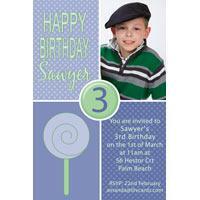 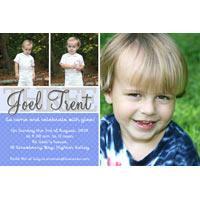 Photo cards are a great way to invite the family to your son's birthday party. 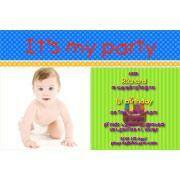 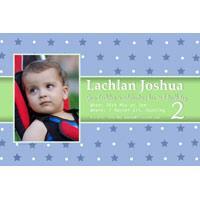 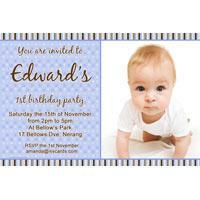 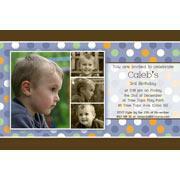 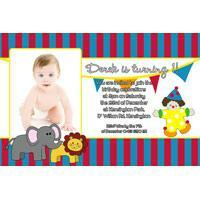 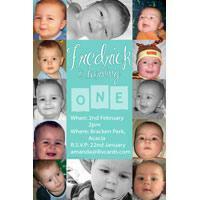 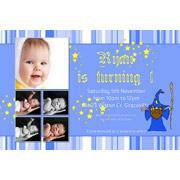 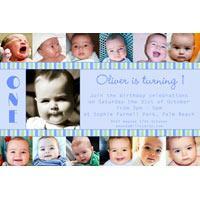 Personalised photo invitations are stylish and unique to you and your child. 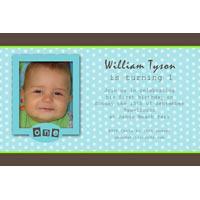 All photo card invitations can be adapted to suit the occasion with changes to font, colours, wording and of course the photo for the birthday invitation. 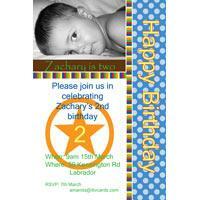 Each birthday invitation photo card comes with it's own envelope and is express posted to you.